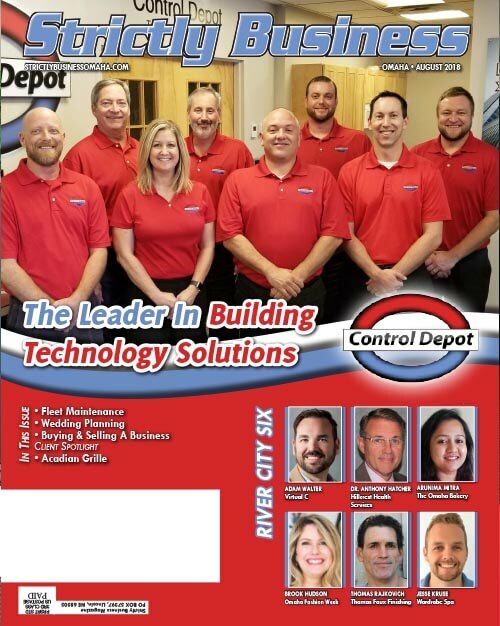 Control Depot sells a wide range of gas detection products needed for today’s industrial site, commercial office building, parking garage and cold storage facilities. 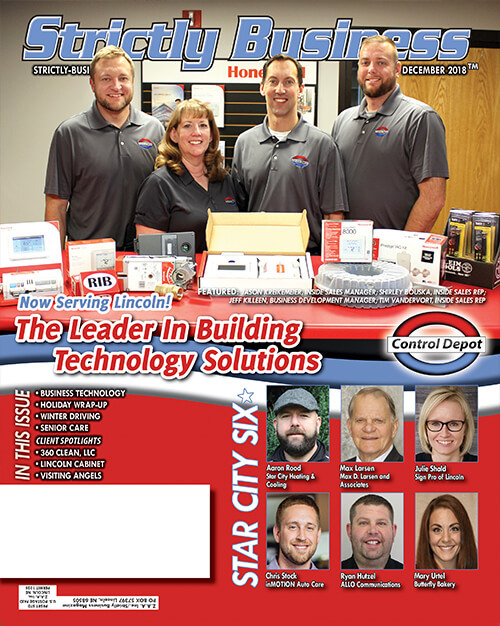 With Honeywell Analytics, you can be sure you’re getting exactly the kind of gas detection products you need to ensure the well being of your workforce – no matter where the workday takes them. 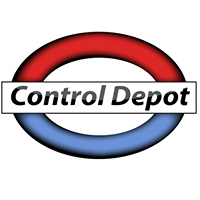 Control Depot is passionately committed to helping our customers achieve their hazardous gas needs with our Gas Detection solutions. You rely on your workers to get the job done. And they count on you to keep them safe. 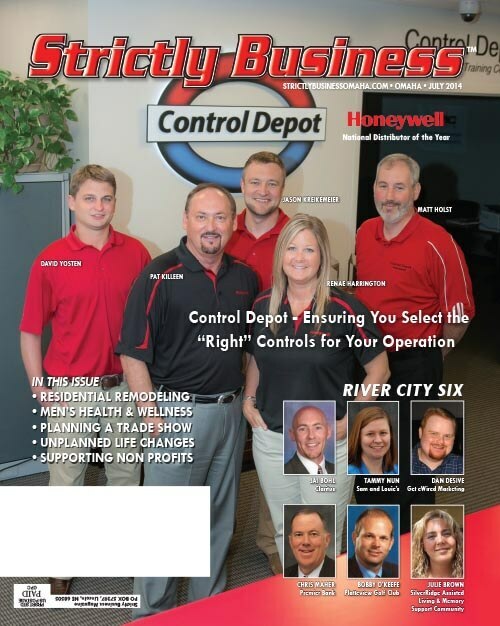 Honeywell Analytics understands your commitment to safety. That’s why we offer a wide range of advanced gas detection systems and devices that provide exceptional protection at every level. Just as important, our products come with industry-best training and support—it’s all part of our pledge to be your true partner in safety.